There’s no stronger bond than the one shared between a mother and daughter. 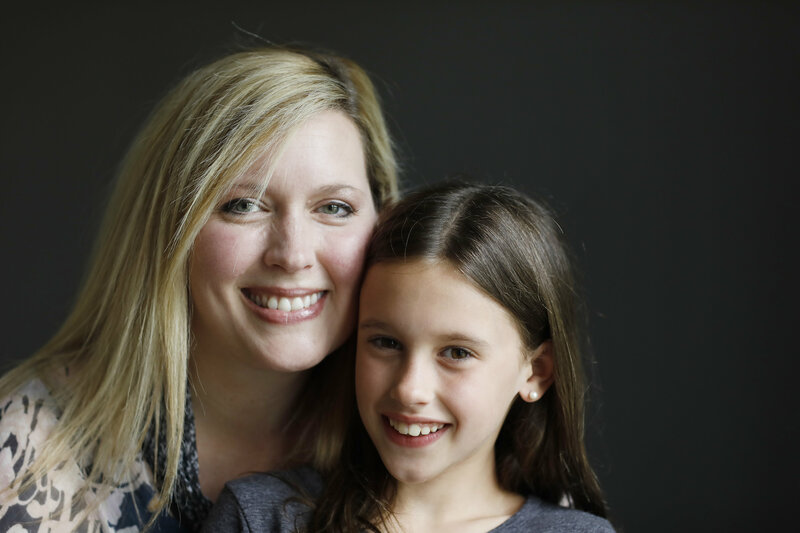 Amanda Hampton, mother of aspiring dancer and mentee, Caroline Hampton, takes her role as mother to a new level; she makes it her mission to assist her daughter in achieving her dreams. 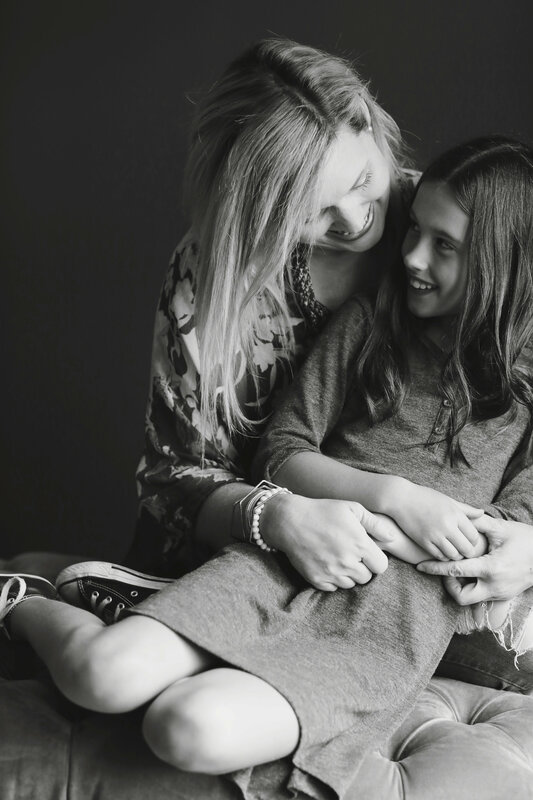 Amanda introduced her daughter to Mentorly and together, they have already experienced three very rewarding sessions! Caroline Hampton has been passionate about dancing since the age of 3; she began taking dancing lessons, then realized by the age of 5 that she wanted to take singing, acting, and dancing more seriously. Caroline was introduced to more significant training to enhance her talents, which lead her to take part in four local professional theatre shows and joining a dance company – amazing! Caroline had her first and second Mentorly session with Kathryn McCormick, an American contemporary dancer and actress with over 9 years of experience. Caroline has been learning from Kathryn through DanceMaker Inc. conferences and follows up with Kathryn throughout the year. Like Caroline, Kathryn fell in love with dance at a young age – a mentorship match made in heaven! Caroline then had her third Mentorly session with Juilliard’s Associate Director of Dance, Taryn Kaschock Russell, just last week! With 23 years of experience, Taryn believes in “sharing [her] knowledge and empowering individuals with voices”. We couldn’t have said it better ourselves, Amanda! Mentorly provides not only the guidance aspiring professionals crave, but comfort as well; Amanda believes that after Caroline “received personal advice that aligned with her heart and thinking”, it validated her desire to move forward with her passion, dancing. Just after three sessions on Mentorly, Amanda already sees a confidence boost within her daughter. A heartwarming success story, with a happy ending. We wish Caroline and Amanda the best of luck and can’t wait to see Caroline evolve into the superstar we know she is! Do you have a Mentorly success story you would like share? Leave a summary of your story in the comments below for a chance to be featured in our next article! Posted in Community News, Home, Mentor Features. Bookmark the permalink. I am so proud of my grandaughter Caroline. She is goal oriented and will not be denied in her pursuit to achieve whatever it is she decides. We’re so impressed by her ourselves here at Mentorly. She’ll go far with dedication like that. Seems like she has wonderful role models at home to emulate! It was an absolute pleasure to speak with Caroline and her mother … Wishing them both the very best in the new year!